When we think about what to wear in a wedding ceremony, the first thing that comes to our mind is lehenga. 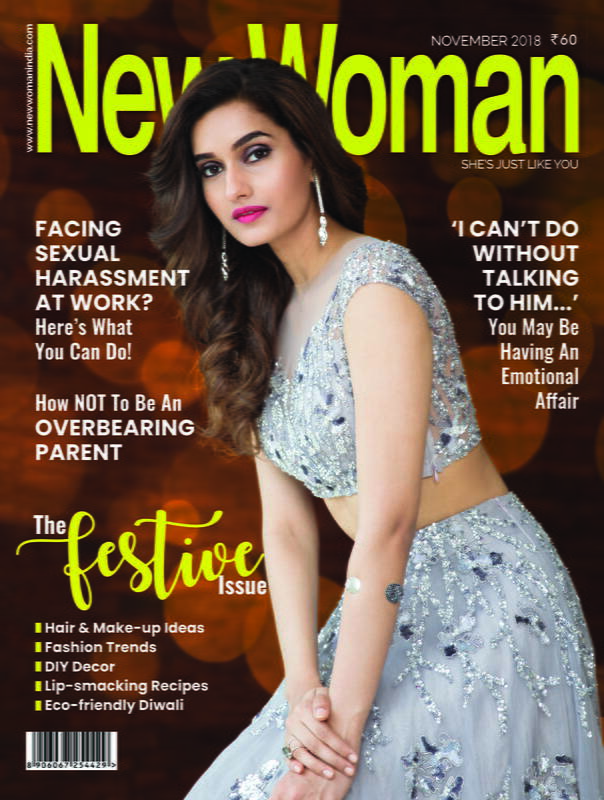 If you are attending a wedding then it is difficult to dance or do anything wearing heavy lehengas. If you want to enjoy the marriage without any problems, then the material of the lehenga should be lightweight. 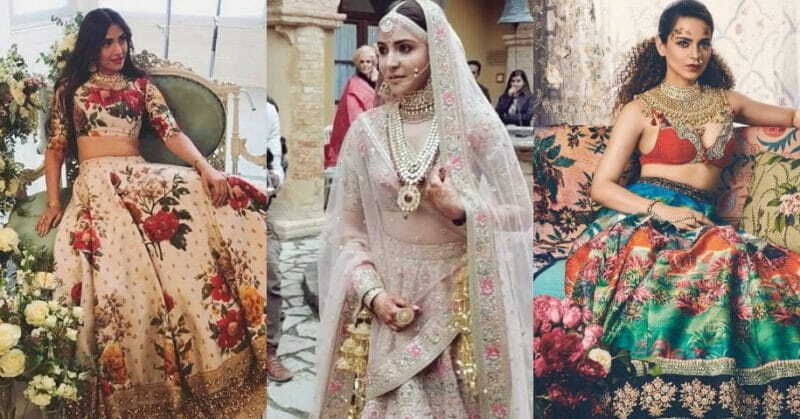 Thanks to Anushka Sharma, we are totally in love with Sabyasachi’s floral lehengas. You can also try wearing florals as this will also give you a stylish look and due to its lightweight, you will be able to enjoy the wedding comfortably. 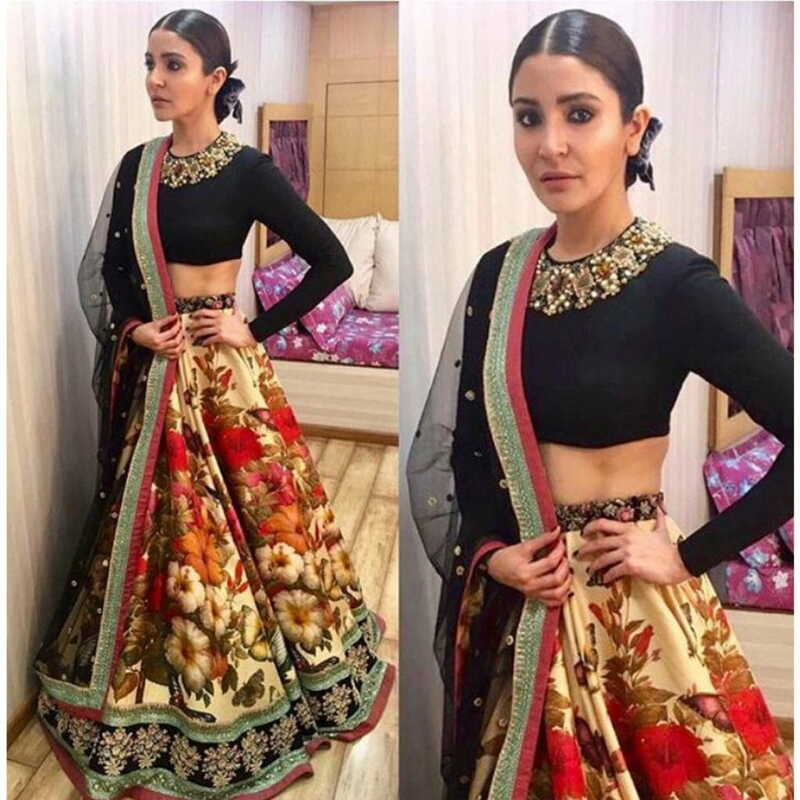 If you don’t want the whole skirt to have a floral pattern, you can also try this lehenga where the only border has floral designs. The border will give you a heavy yet simple look. You can add a golden or silver border to add some volume to the skirt. There is a light floral embroidery on the entire lehenga and it has soft colours. The net dupatta makes the outfit look simple yet its floral prints stand out. Since the designs are low here, you can pair it with a heavy jewellery. This is a lightweight floral lehenga can be worn as casual as it is very comfortable and easy to pull off. You can pair this lehenga with a crop top or any solid colour top. It doesn’t event require a dupatta or even jewellery and will still give you a trendy look. This lehenga looks like a dream with the white and pink flowers. The best part about this lehenga is the net that just adds to the style quotient. You can carry a light net dupatta with it. You can also try this heavy designed floral for a classy look. The design in the lehenga is so catchy that it stands out on its own. Make sure to wear a plain choli with this as it will compliment the skirt. Carrying the dupatta is optional.